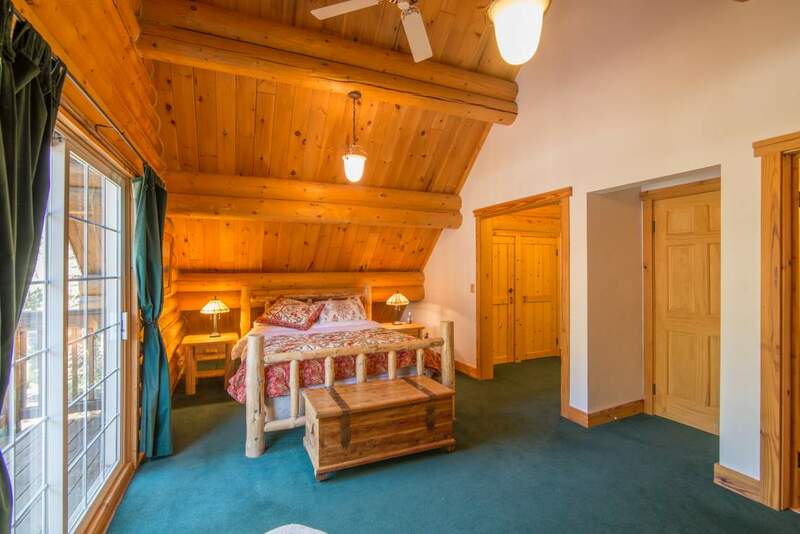 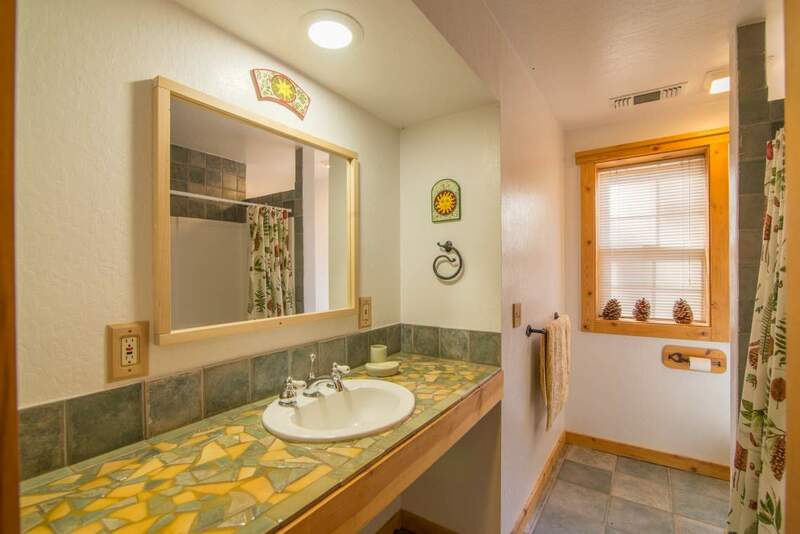 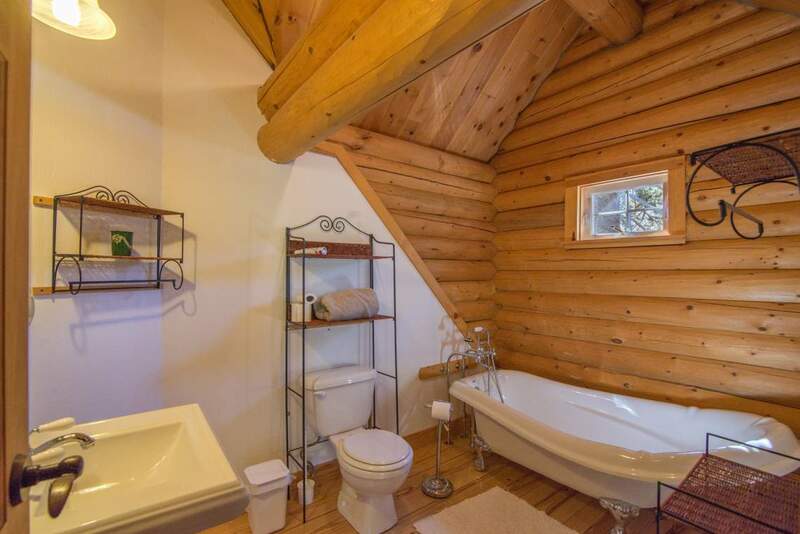 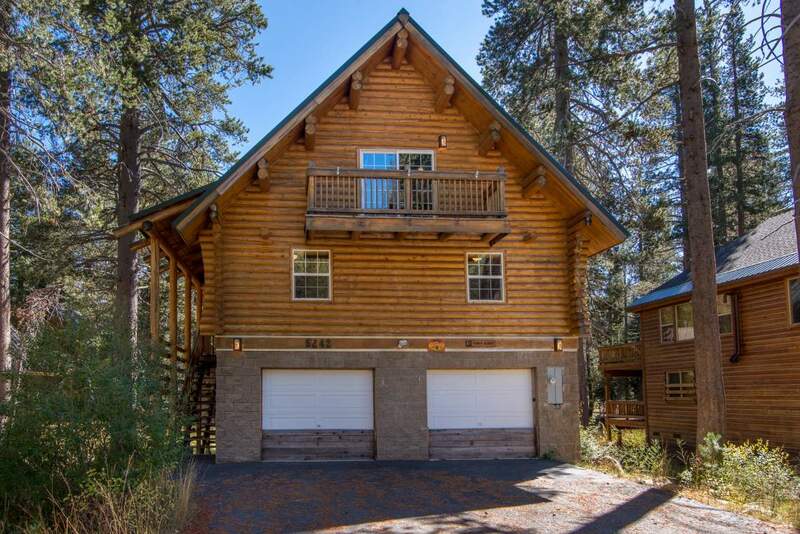 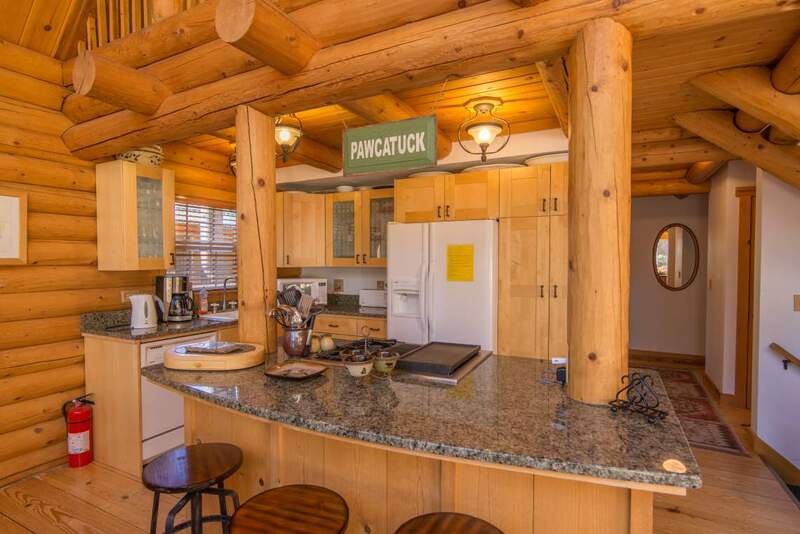 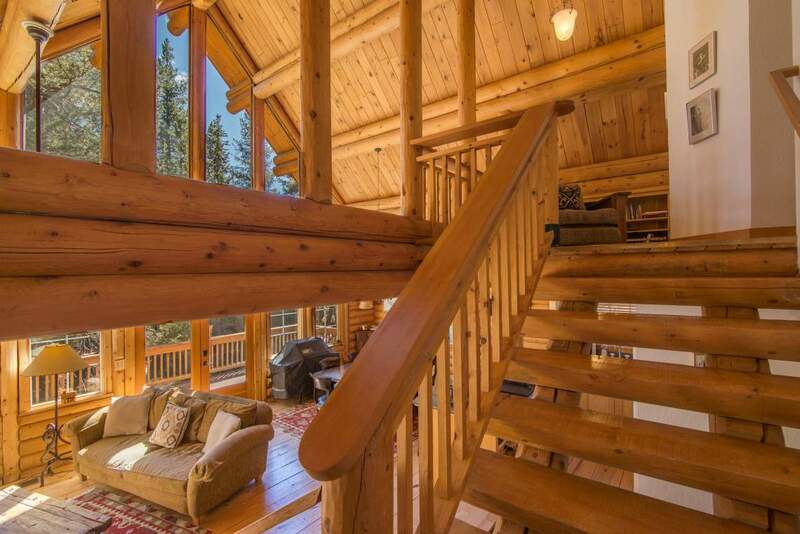 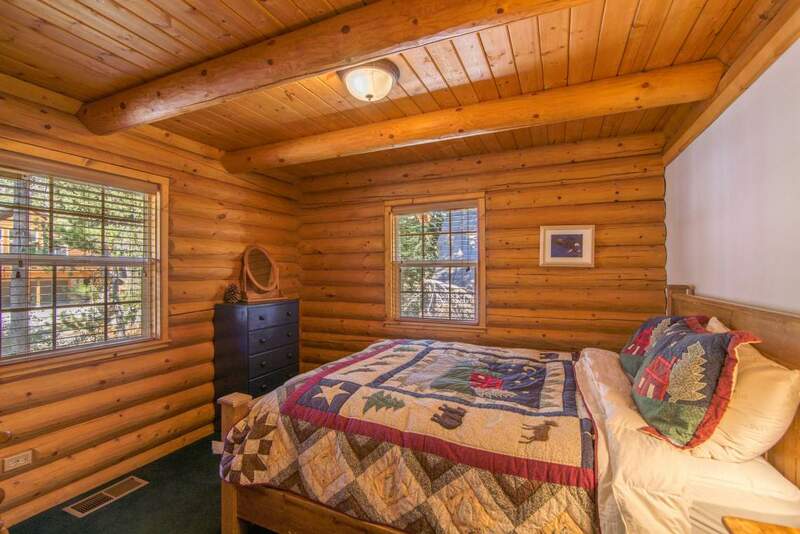 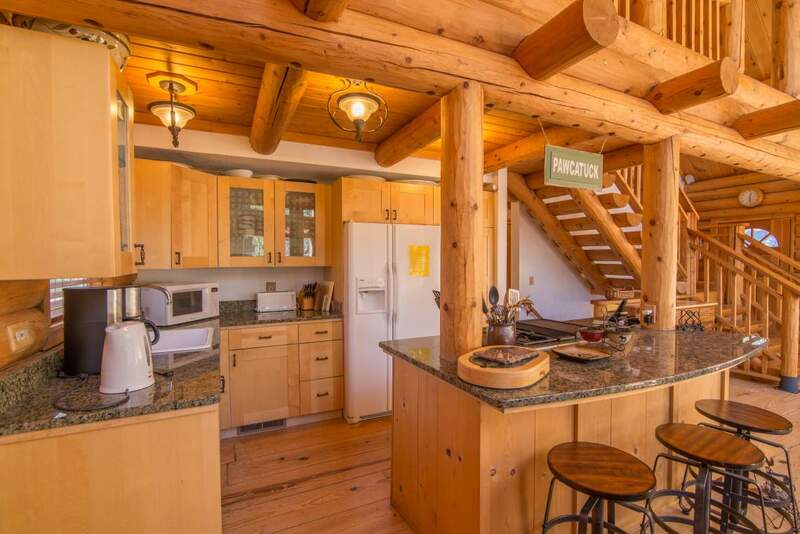 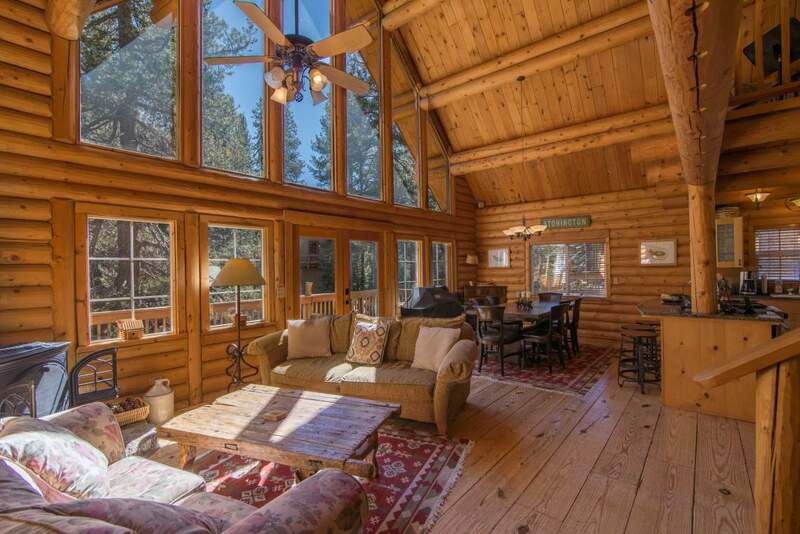 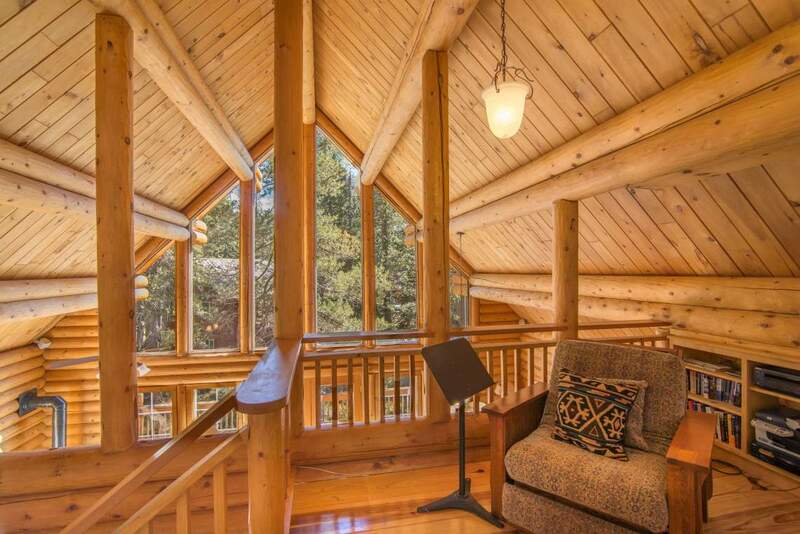 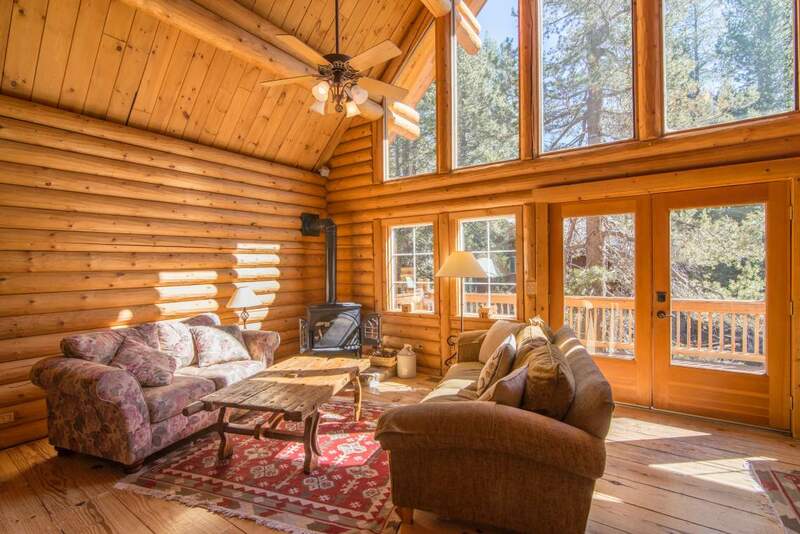 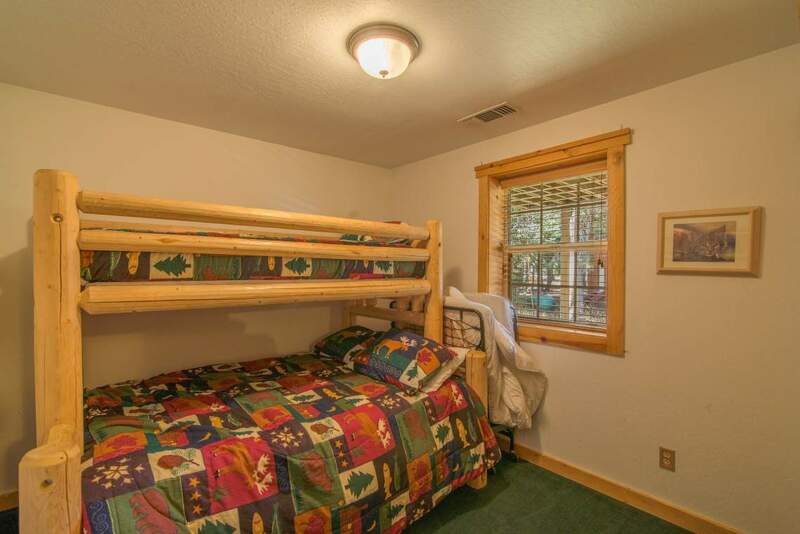 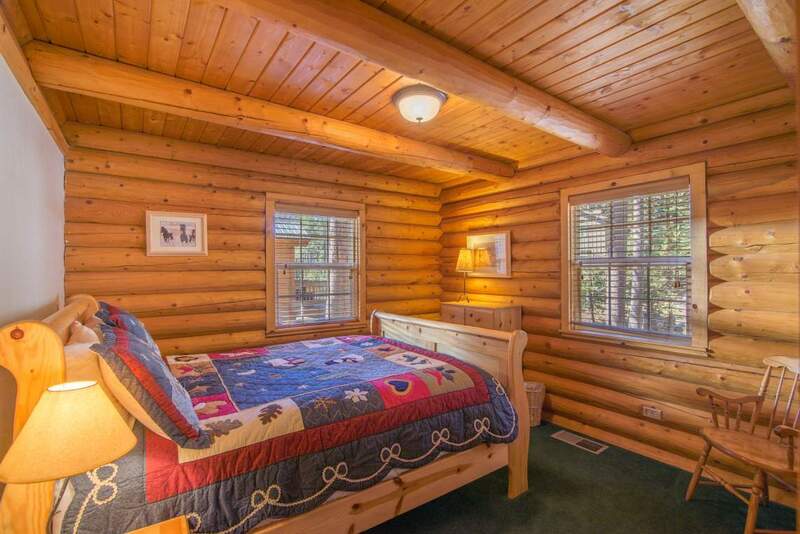 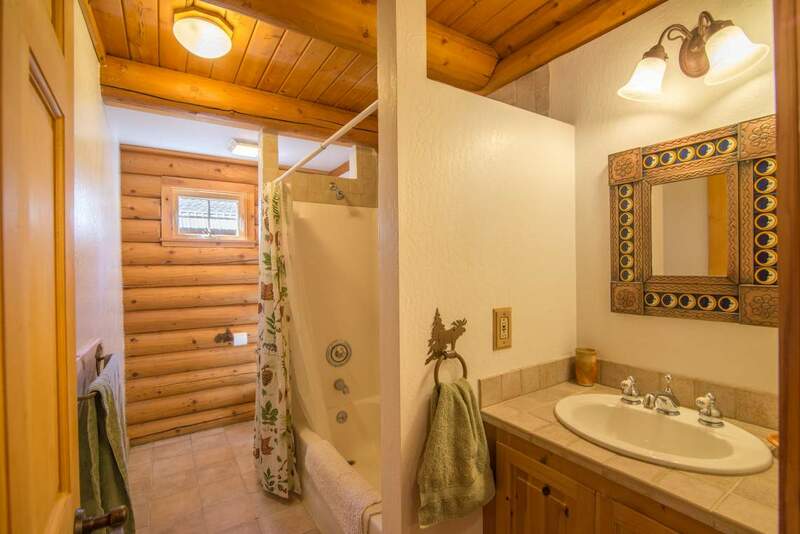 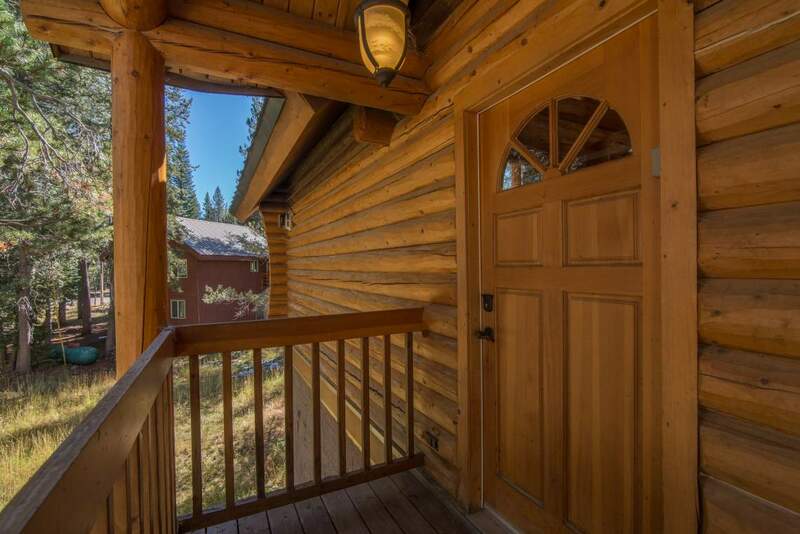 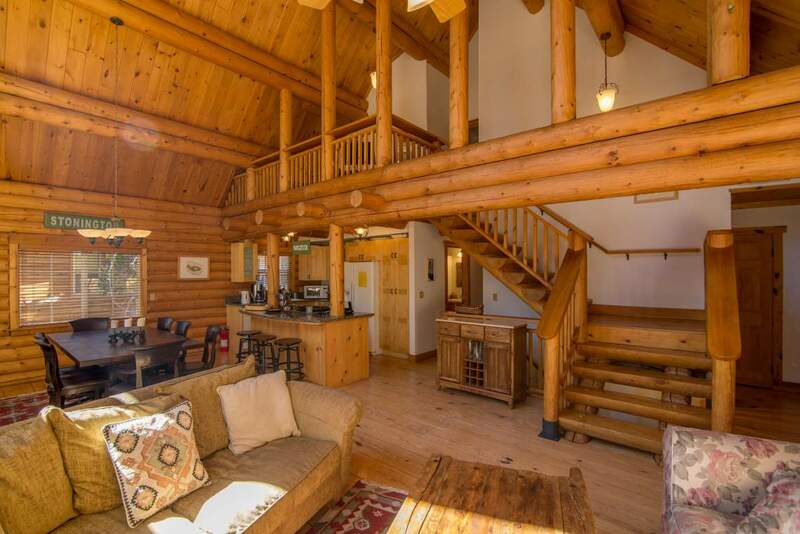 Beautiful log home with 4 bedrooms and 3 bathrooms. 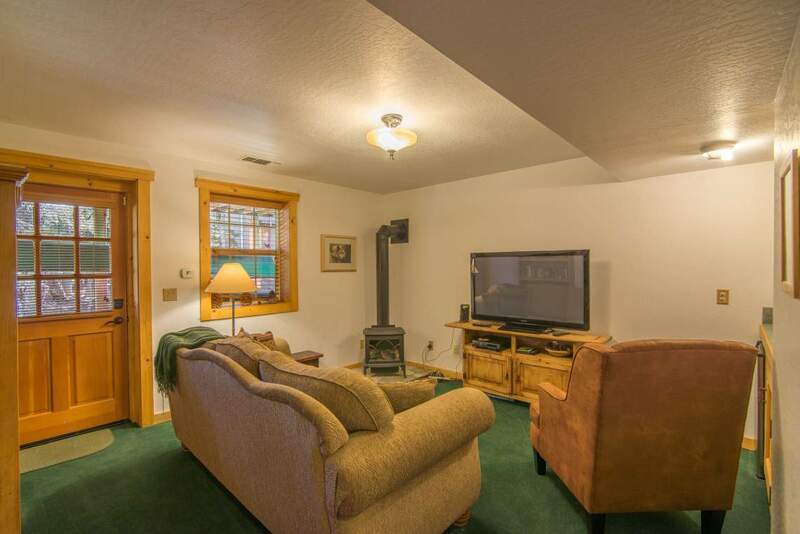 Living area and family room for adults and children to find their cozy corners. 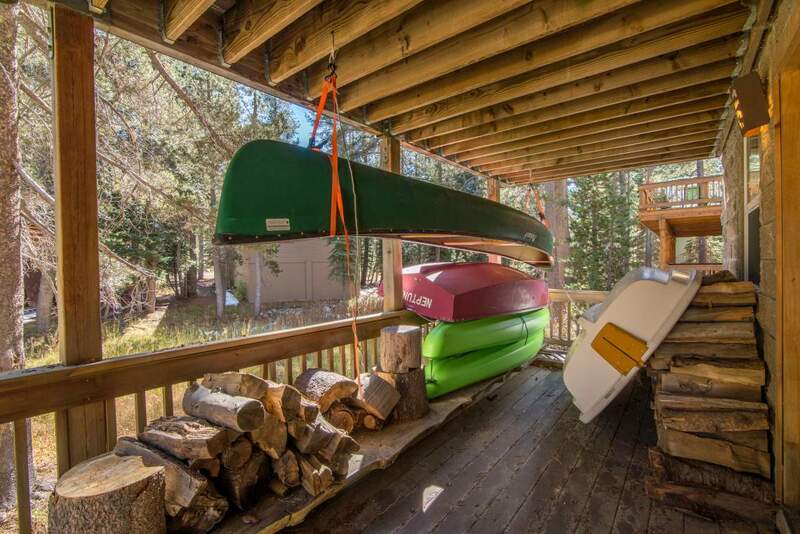 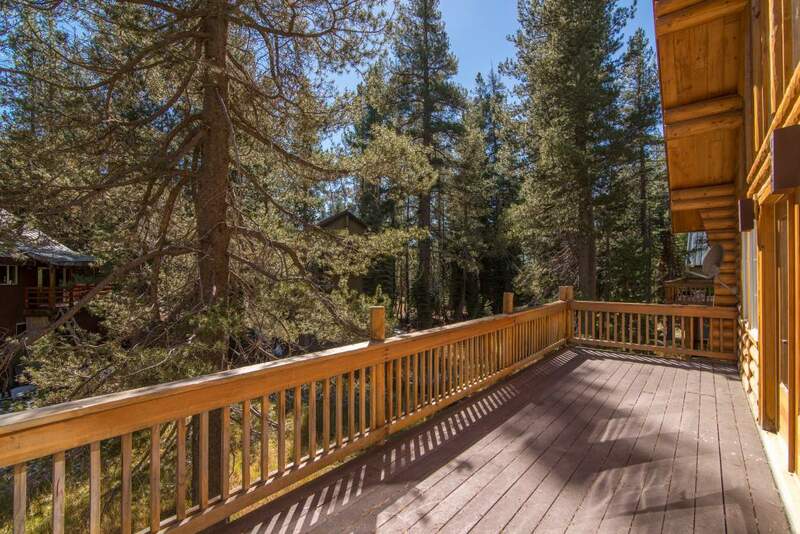 Quiet location with sunny deck to enjoy the outdoor splendor.